Many Cleveland moviegoers have seen Martin Scorsese's 2002 film "Gangs of New York," a story about the vicious street gangs that populated New York's notorious Five Points District around the time of the U.S. Civil War. Few Clevelanders, however, know that from about 1888 to the early years of the twentieth century, Cleveland was home to a street gang that was just as notorious and vicious as any nineteenth century New York street gang. 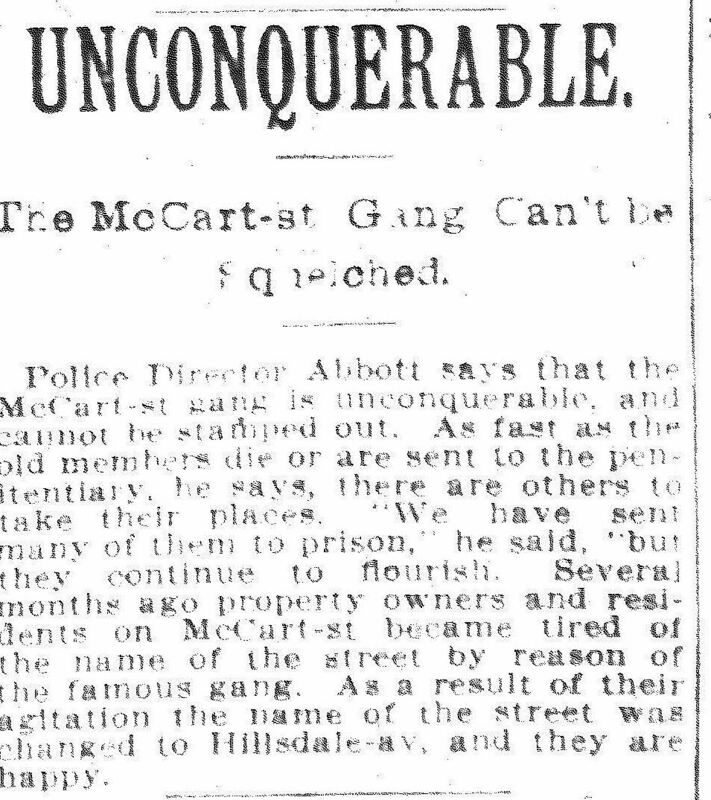 Everyone who lived in Cleveland during the late nineteenth century knew of the McCart Street Gang. As a young physician practicing medicine on the West Side of Cleveland in the 1890s, even Dr. George Crile ( later one of the founders of the Cleveland Clinic) knew that he had to look out for the Gang when he went out to minister to sick patients late at night. The gang was named after McCart Street, which is known today as West 69th Street. This long and narrow west side street was developed by Irish immigrant John McCart and soon came to be the home of a large number of Irish-American families. The McCart Street Gang itself was composed exclusively of first and second generation Irish-American boys and young men. The most famous members of the McCart Street Gang-Patrick Gorman, Michael "Foxy" Gorman, and Michael "Gillie" Gallagher, all lived on McCart Street at one time or another during the 1890s. The reign of terror imposed by the McCart Street Gang (which, for reasons lost to history, was also referred to as "The Gang from Cheyenne" or sometimes simply as "Da Gang"), fell mostly upon an area just west of the intersection of West 65th Street and Detroit Avenue. In the 1890s, this was the northeastern quadrant of the Village of West Cleveland, which existed as a separate suburb of Cleveland from 1871-1894. During its final years as a suburb, West Cleveland was not able to marshal sufficient safety forces to respond effectively to the crime wave launched in its community by the McCart Street Gang. During the McCart Street Gang's heyday, west siders would read in their local papers of the many sensational and daring crimes committed by the Gang-- often on main streets in broad daylight. 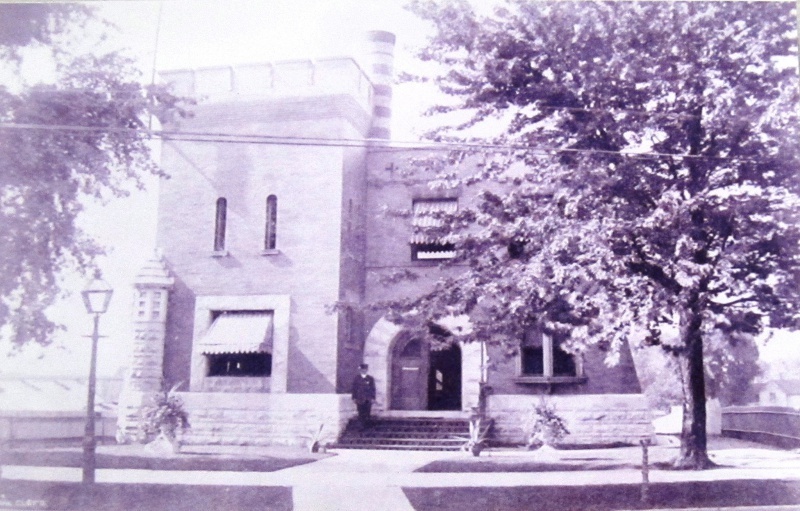 Things began changing in 1894 however, as West Cleveland was annexed to the City of Cleveland. First, a new police station was built in the former village and staffed with a group of dedicated police officers. One of the first Cleveland police officers to take on the Gang was Officer Thomas Commerford, who suffered serious injury when he traveled to McCart Street in August 1894 to arrest one of Foxy Gorman's younger brothers. By the close of the decade, a coalition of law enforcement officials, local businesses and the residents of McCart Street ended the gang's reign of terror. Local businesses organized in 1895 and demanded better law enforcement from the City. In the same year, residents of McCart Street, who felt that the name of their street had been disgraced by the gang's crime spree, successfully petitioned Cleveland City Council to change the name of their street to Hillside Avenue. In the end, heightened Cleveland police efforts, aggressive prosecutions, and tough judges during the final years of the 1890s placed key members of the gang behind bars, effectively ending the gang's power and influence in the neighborhood for good. 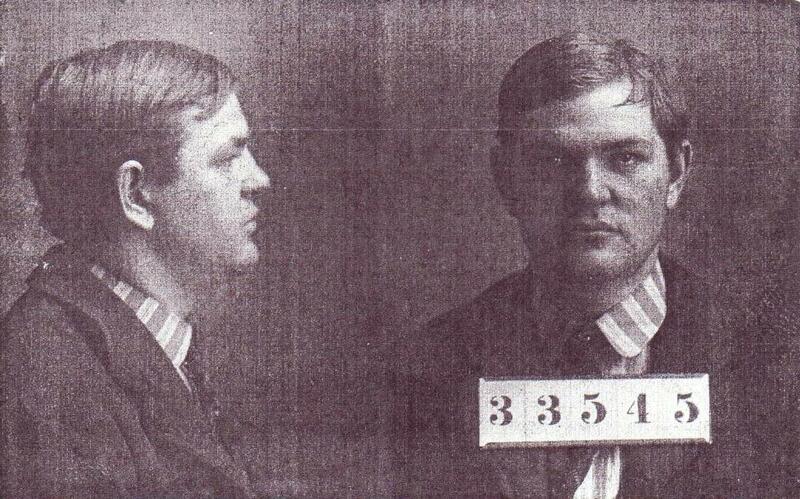 Michael Gorman, aka Red Fox or Foxy: Mugshot of McCart Street Gang leader, Michael "Foxy" Gorman, taken at the Ohio State Penitentiary in 1896. Foxy Gorman became a member of the Gang in the late 1880s and was its leader from 1892-1895, after the previous gang leader, Patrick Gorman, was sentenced to a term in the penitentiary for robbery. Perhaps the most colorful member of the gang, Foxy acquired his nickname because he had flaming red hair. In 1896, he too was taken off the streets when Common Pleas Judge Alfred Lamson sentenced him to 9 years in penitentiary for robbery. Image courtesy of Ohio Historical Society. Where the Gang Roamed: This 1895 Cleveland area map shows the northern portion of what was the Village of West Cleveland from 1871-1894. 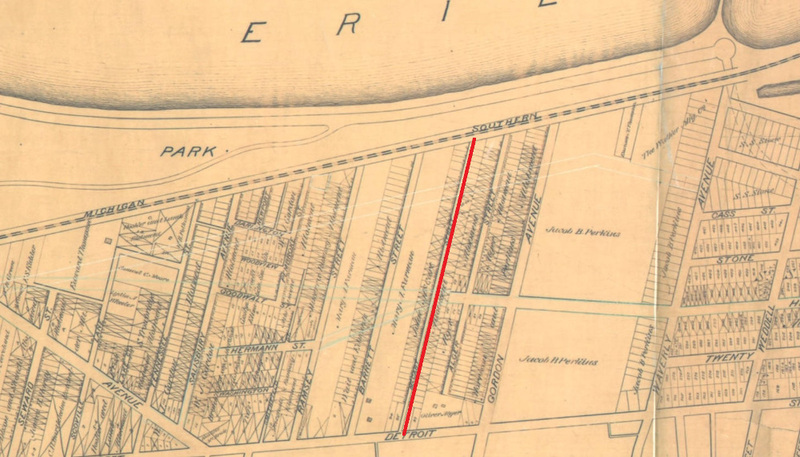 McCart Street (now West 69th), where several of the more prominent members of the Gang lived, is outlined in red. 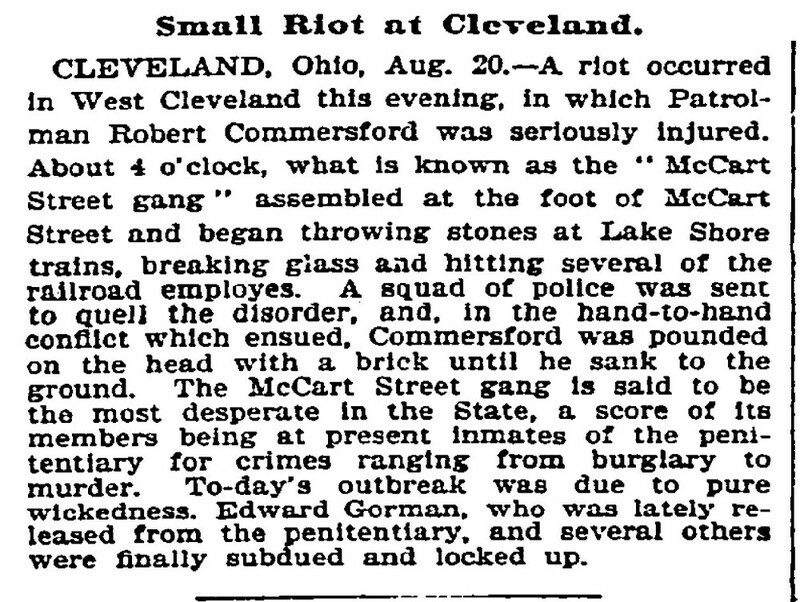 In 1894, due to the efforts of citizens and local businesses, West Cleveland was annexed to Cleveland, spelling the beginning of the end for the McCart Street Gang. 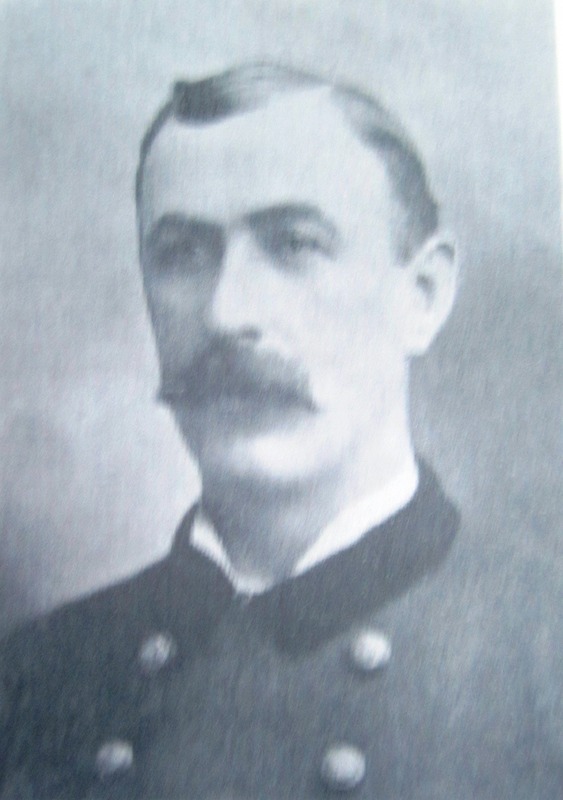 Cleveland Police Officer Thomas Commerford: This is an undated photograph of Cleveland police officer Thomas Commerford who, in 1894, was viciously attacked by members of the McCart Street gang when he ventured onto McCart Street and attempted to arrest the younger brother of gang leader Foxy Gorman. Image courtesy of Cleveland Public Library Digital Collection. Michael McGinty, aka Block. 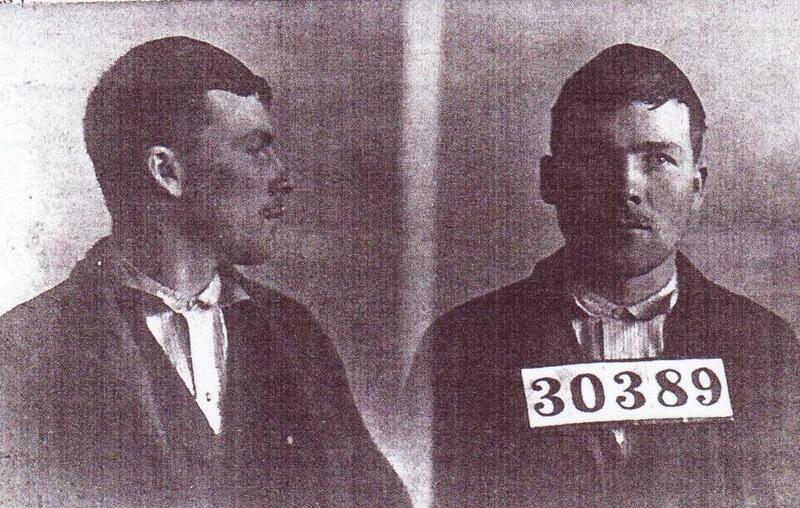 : Mugshot of McCart Street Gang member Michael McGinty, taken at the Ohio Penitentiary in1898. He was sentenced to the Penitentiary after a grand larceny conviction. McGinty was married to the sister of fellow McCart Street gang member, Michael "Gillie" Gallagher. Image courtesy of Ohio Historical Society. 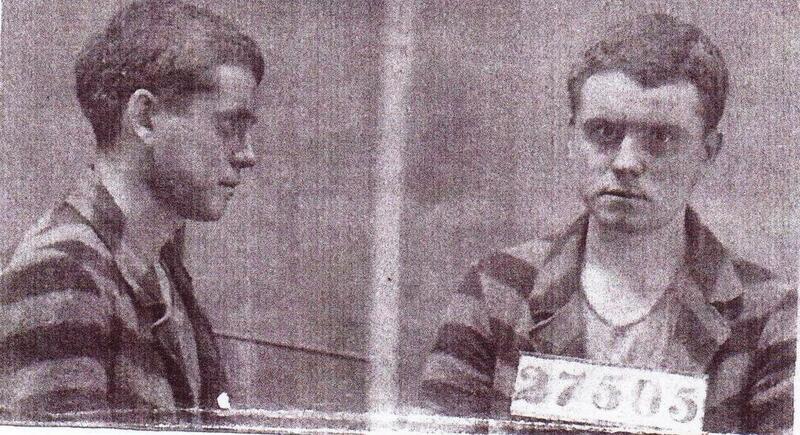 Thomas McCune, aka John Jones: Mugshot of Junior McCart Street Gang member Thomas McCune taken at the Ohio State Reformatory in 1901. He had been convicted in Common Pleas Court of burglary and theft. The Junior McCart Street Gang was the name given to the Gang in the late 1890s when, as a result of the incarceration of several of its older leaders, leadership of the gang transferred to a younger group of its members. Image courtesy of the Ohio Historical Society. 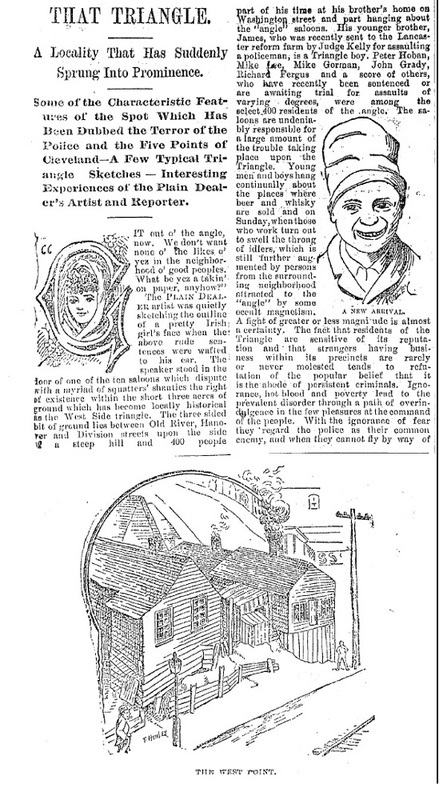 Jim Dubelko, “The McCart Street Gang,” Cleveland Historical, accessed April 23, 2019, https://clevelandhistorical.org/items/show/72. Published on Sep 23, 2010. Last updated on Apr 18, 2017.